Was brought up in Mid Street and Constitution Road, before moving out to the new housing scheme at Ardler. 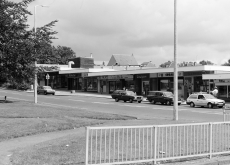 We were one of the first families to move into Turnberry Avenue, and I attended Ardler Primary School, before it became overcrowded and they had to re-open the old Blackshade Primary. I was still there when they had to knock down the old shelters in the playground to build a new extension for the school. 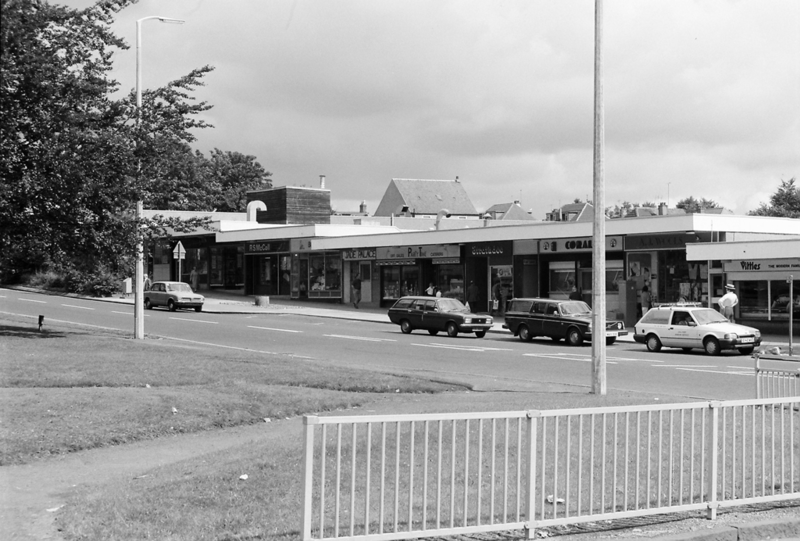 I remember the new Community Centre, Library and shopping centre being built, which cut Turnberry Avenue in two, with the result that traffic could no longer drive all the way up. The buses also had to go the long way round. Fond memories of Ardler, which no longer exists as I remember it. It has all been pulled down and rebuilt.